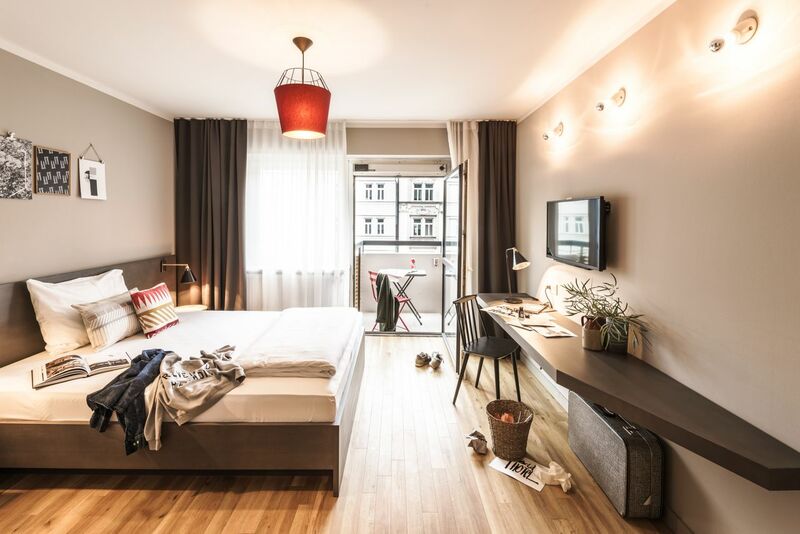 Living in student accommodation at BOLD Apartments Munich Zentrum, you’re three stops on the U-Bahn from Marienplatz, the city’s beautiful square. After breakfast at Café Glockenspiel on the square, have fun getting to know your new city with a ramble around the Maximiliansanlagen park or a visit to Munich Residenz, a beautiful palace with a fascinating museum. When you get hungry, enjoy delicious Bavarian cuisine at the legendary Hofbräuhaus am Platzl, which dates to the 16th Century. Closer to home, you’re right by Theresienwiese (Oktoberfest), a must-visit festival in late September. 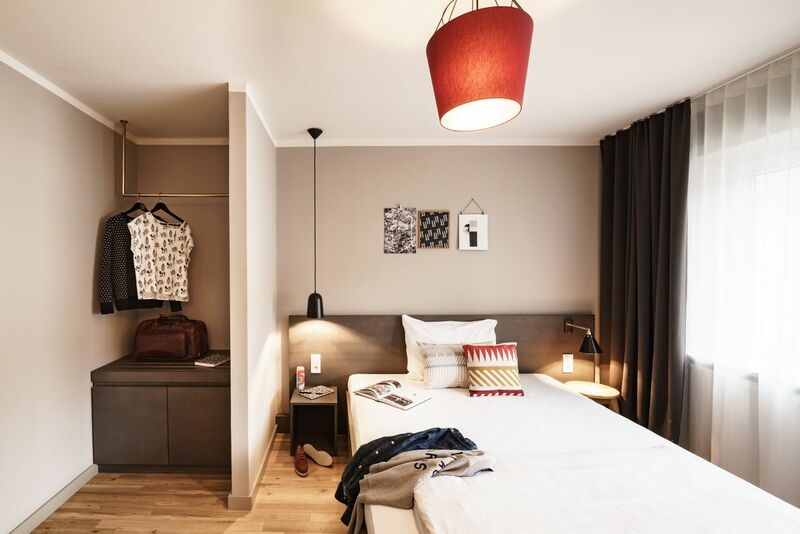 Your home at BOLD Apartments Munich Zentrum is a beautifully designed apartment in the centre of Munich. Some apartments have a private balcony, which gives you amazing views of Munich and the mountains. Start your day by heading downstairs to where the delicious buffet breakfast will set you up for a day of studying. When it’s time to get to lectures, make the short walk to the nearby U-Bahn station and you’ll be at LMU Munich in nine minutes, Technische Universität München in 19 minutes and the Munich University of Applied Sciences in 22 minutes. When you get home after a busy day on campus, cram in some extra study time and connect to the free Wi-Fi if you need to do some online research for your next essay. Relax in the spacious courtyard when you need some fresh air, or head out to nearby Paulaner Bräuhaus for a well-deserved beer with your friends. At dinner time, head home to whip up a snack in the kitchenette in your apartment. 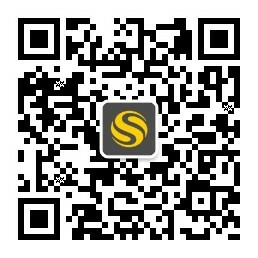 If you don’t feel like cooking, gather up your friends and grab a bite to eat at a nearby restaurant like Goldmarie. There’s just time for a nightcap at the on-site bar before you head home to watch your favourite shows on the 32-inch flat-screen TV before bed. There’s underground parking available if you’re bringing your car to uni with you, and there’s a weekly room cleaning and laundry service included in your rent. That leaves you free to focus on studying and having fun in Munich. We couldn't find a room that matches your preferencesView all Entire Place in BOLD Apartments Munich Zentrum.